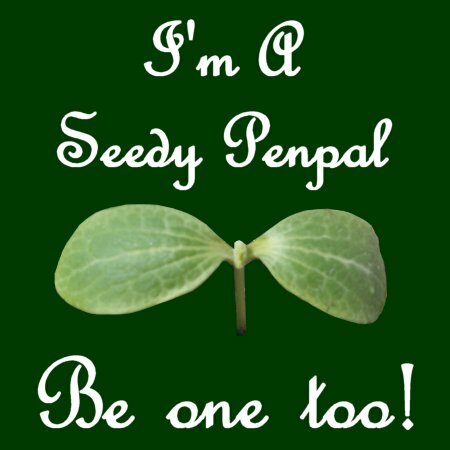 Our second Seedy Penpal exchange has got off to a great start. we have lots of enthusiastic people who are making new friends and oo-ing and ahh-ing over new seeds and other presents. I received a lovely parcel containing seeds and more from Suse from the beautiful west coast of Scotland. When Suse contacted me I asked her to “Surprise me…” She did that in a lovely way. I received some carefully packaged and annotated seed packets. On one side Suse wrote the name and variety and on the other some sowing, planting & usage tips. 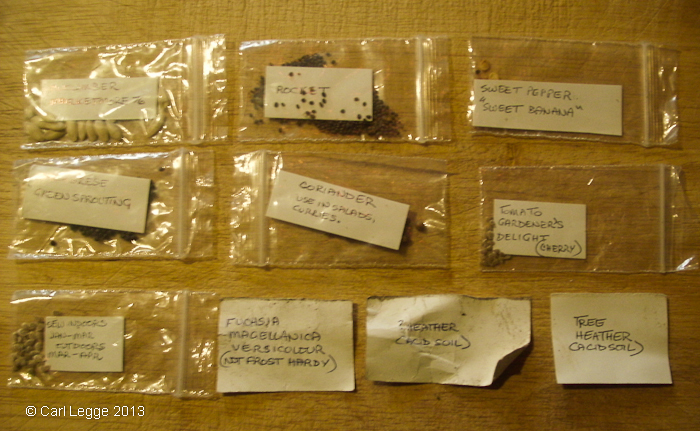 The seeds are just what I was after: some new to me varieties to try out. Also, Suse had very thoughtfully included some other plants for me as I had told her I was always keen to try out new cuttings. 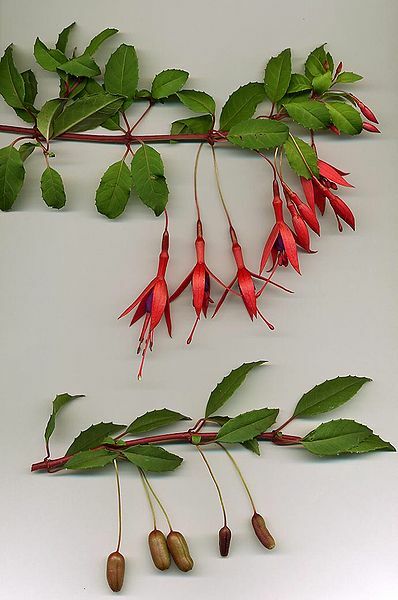 The first is a small plant of Fuschia Magellanica Versicolour that I hope turns out this beautiful . I will blog about the progress of Suse’s generous gifts and also some of the seeds I received from Lucy in last August’s exchange. This time round, I’m not using a link widget. Instead, I’ll post a summary and a link to all the Seedy Parcel blog updates and progress reports that I’m told about. More to come, pop back again soon! BRILLIANT ! How do I join???? I`m in Ireland. Hi, just a quick update. I have received my seeds & had such a lovely package through the post. It as been great fun & I will be signing up for the July swap. 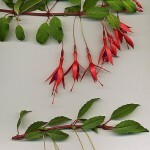 tyhen.blogspot.co.uk Great that you had such a delightful parcel seeds and plants.